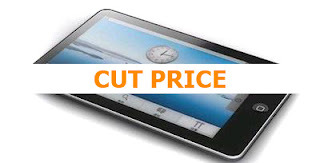 After the announcement that Hewlett-Packard released recently that they would stop selling hardware WebOS, Hewlett-Packard has cut the touchpad tablet price on August 20, 2011. 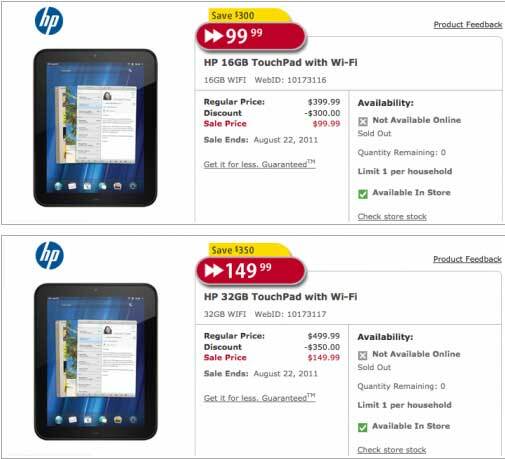 BestBuy U.S. have made a massive price cut of HP touchpad to only $ 99.99 for 16GB and $ 149.99 for the 32GB. 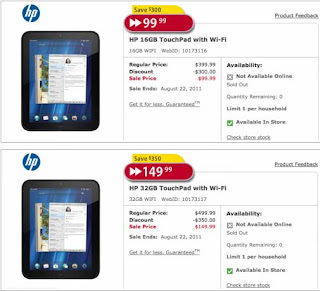 Best Buy Canada and Future Shop has issued a price online and for buyers who buy this HP touchpad tablet with a normal price before, Hewlett-Packard said it will refund the price of a number of differences between then and now discounted prices.